This was the 38th year of the Ohio Star Ball (OSB) held at the Hyatt Regency in Columbus, Ohio. Fordney Foundation was certainly present, representing Junior and Youth Dance Series. This year’s Millennium DanceSport Championships has attracted over 1400 adults with its revolutionary Candyland theme, but the real treat was saved for young athletes who received an experience like never before. This year Wayne and Donna Eng again managed a fantastic event. 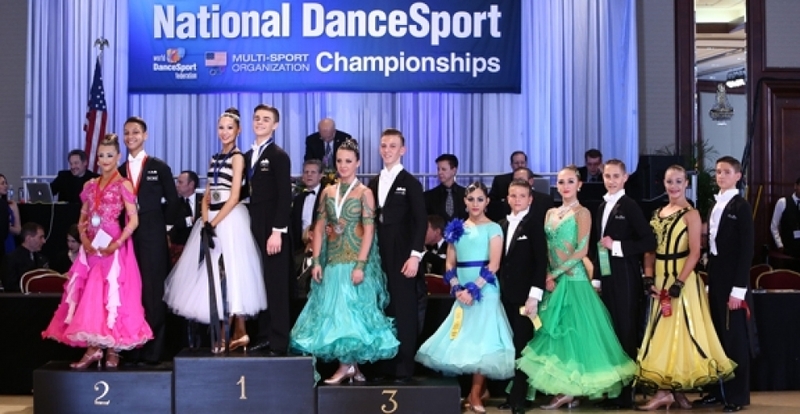 The American Star Ball Championships 2015 was held in the beautiful Golden Nugget Hotel and Casino in Atlantic City, NJ. 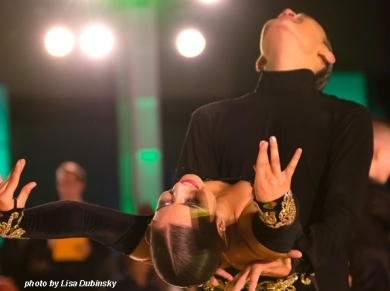 For the third year in a row Amanda & Ilya Reyzin did a superb job at organizing another successful competition. 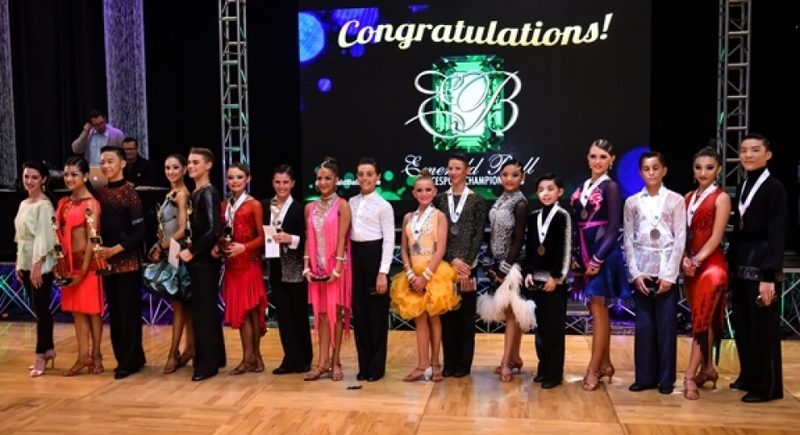 On Sunday, May 17th Atlantic City was on fire with some of the best and hottest Latin dancers in the country competing at the beautiful and prestigious American Star Ball. It was a pleasure to once again judge one of the most prestigious competitions in the United States, the Emerald Ball. The Emerald Ball Championships is one of the most prestigious competitions in United States. This event took place on Saturday night and it was a treat from the start.